My phone is full of random but interesting photos and things I've come across lately so I thought I'd share some with you. I apologize for the low quality of some of the pics! 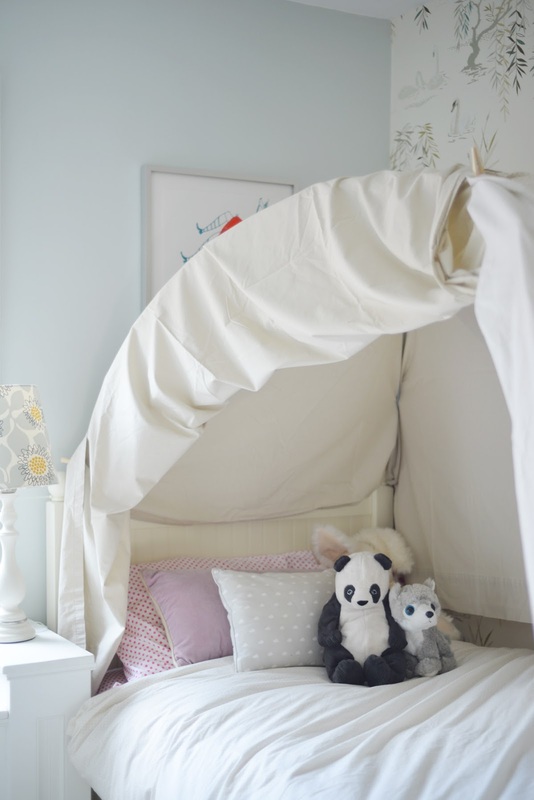 Chloe asked to sleep in a tent the other day so her dad came up with this clever solution. He used the flexible poles from our beach tent, zip-tied them together, then then threw two bedsheets on top. Clothespins hold the bedsheets to the poles and allow her to have the tent 'walls' up or down. I took a nap in here the other day and I'll tell you it's just as cozy and warm and dark as you think it would be. Another small change happened in this bedroom. I have the Marie Kondo book "The Life Changing Magic of Tidying Up" (which I've misplaced... a sure sign I need the book!) and recently reorganized my drawers, folding my clothes to stand up, as she recommends. Chloe saw my drawers and asked me to show her how to do the folding. This weekend, I was putting away the laundry and saw that Chloe had Kondo-ized all her own drawers. Even funnier, she had enlisted her friend who was over for a playdate to help with the folding. Now that's the sign of true friendship! 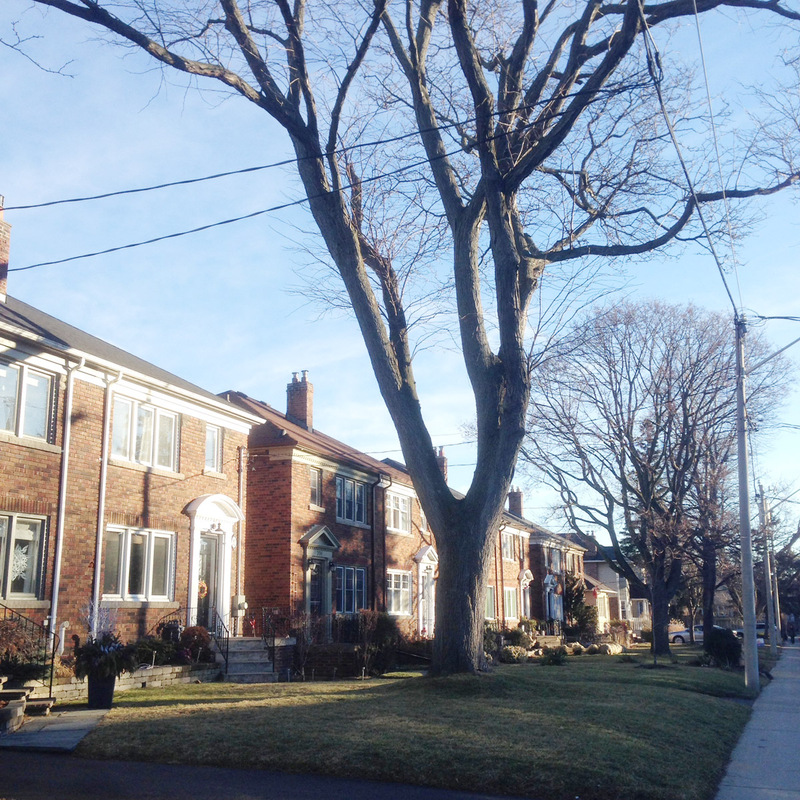 This is what January 2016 in Toronto, Canada looks like. Definitely not the white winterland you'd expect. Crazy!! I came upon a new consignment store, Elle and Eve. 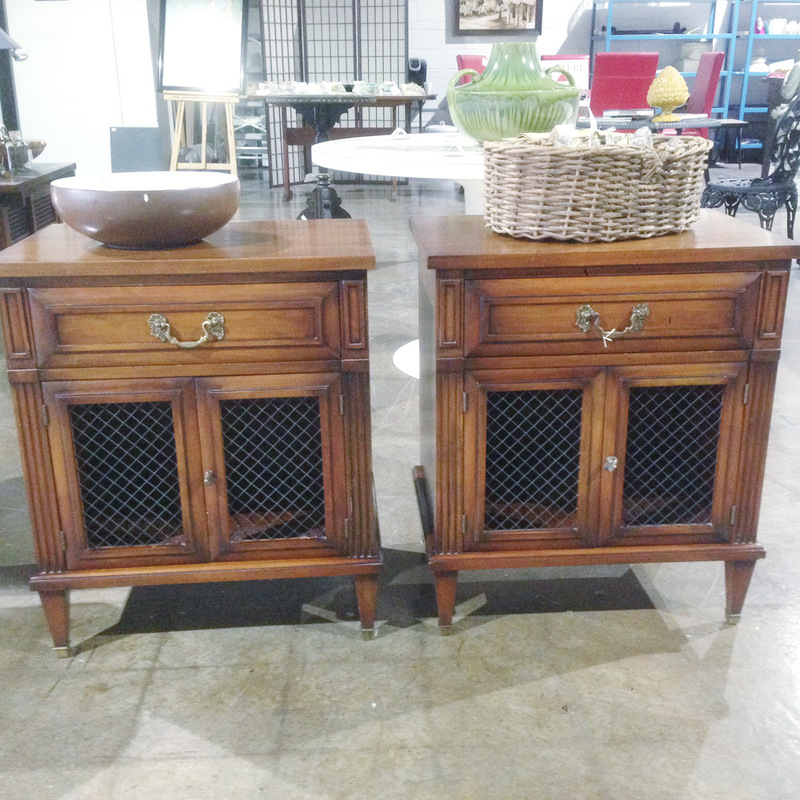 It had some great pieces like these two side tables priced at $130 each. They would have been great for the cottage but sadly weren't wide enough. I would have painted these up, maybe in a chalky dark grey with contrasting white interior to bring out the wire mesh. Somebody buy them please! A trip to The Door Store is always inspiring. It's like a trip back in time and is full of amazing vintage and reproduction finds. 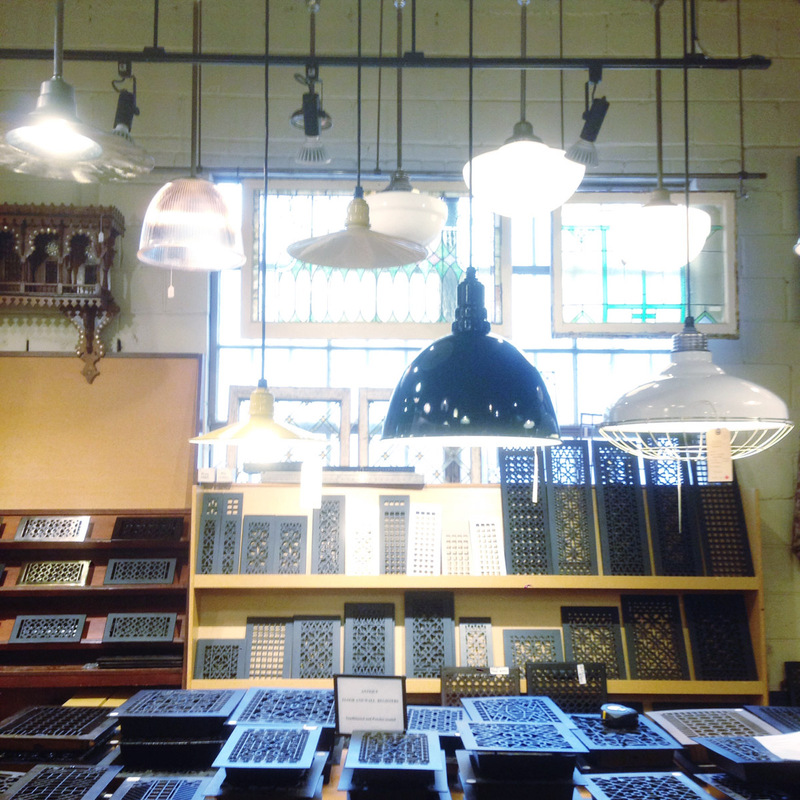 I have my eye on that barn light pendant with cage! This tile from Saltillo Tiles stopped me in my tracks. Doesn't it look like real barnwood?? 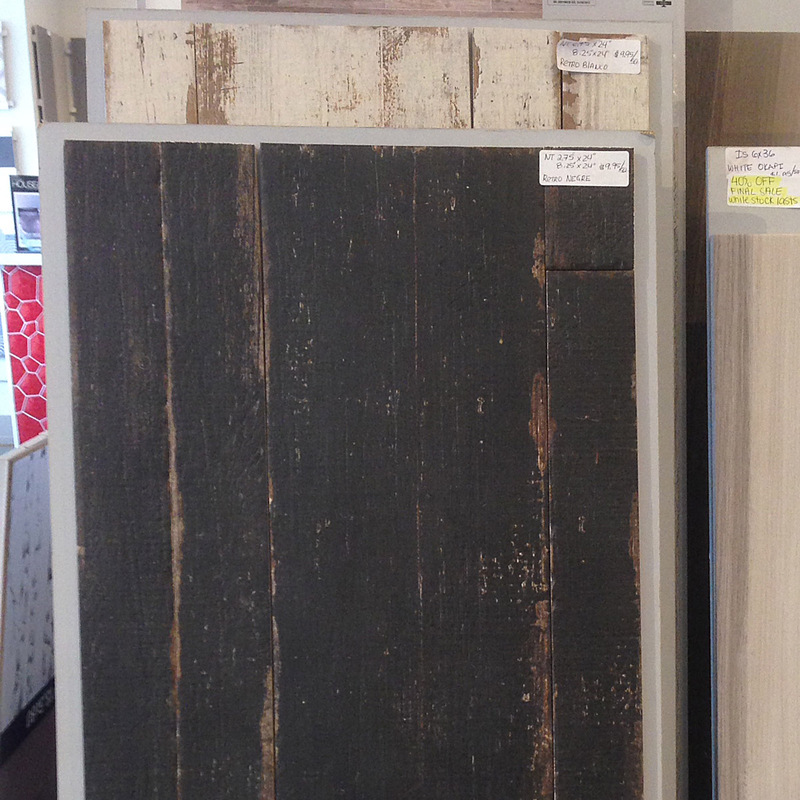 I love how they've mixed different tile sizes - 2.75"x24" and 8.25"x24" - which gives it a more authentic reclaimed look. The tile was called Retro Negre and was priced $9.95 per square foot. I think this would look fantastic in a farmhouse mudroom.